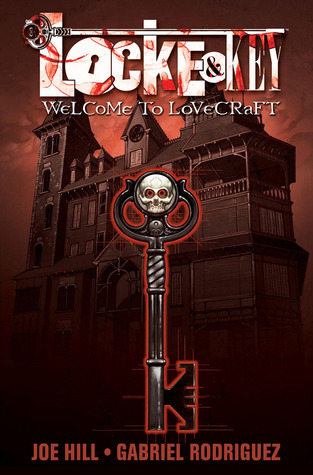 Welcome to Lovecraft?! I’m suddenly very curious. Tell me, were there giant monsters with tentacles, sinister cults, and secrets/truths that can drive you insane with how horrible they are? No monsters with tentacles, but a house full of doors that, if you have the right keys, will turn to all sorts of mysterious doorways. One lets you be a ghost for a example. I guess it could drive people to insanity, there definitely were insane characters. Well, mysterious doorways can be Lovecraftian. Any lead to alternate dimensions? I think alternate dimensions were at play behind those doors as well. 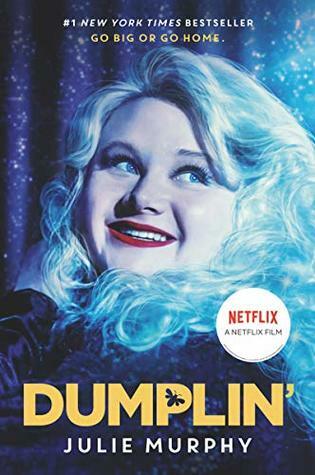 One thing I honestly didn’t expect from Dumplin’ was a freaking love triangle! I would have lived for that in the movie to be honest.